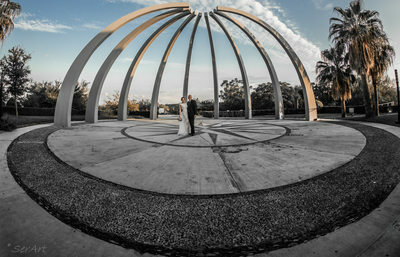 As a McAllen wedding photographer, my greatest satisfaction is to provide to my clients the greatest service possible. When I take on the project of being your McAllen wedding photographer, you best believe that I will capture every single detail of your big day. Whether you are having an old-fashioned wedding and would like black and white wedding photos, or you are more modern and you want color wedding pictures with lots of vibrant colors, I have the experience and creativity to do the job (even if I do say so myself). 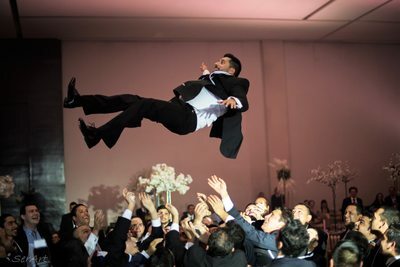 I can handle whatever type or size of wedding you having. 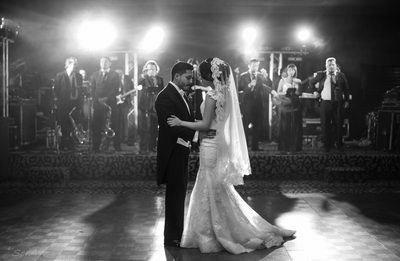 With my personality, your McAllen wedding pictures will be exactly what you are looking for. I am not bragging (well, maybe just a little), but the quality of my work is unparalleled. If you don’t believe me, just check out my wedding photo gallery. 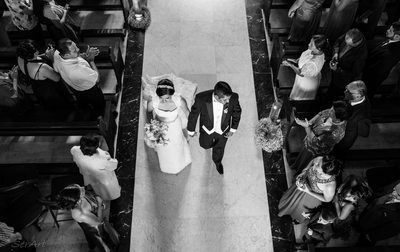 My wedding photography style is unique, due to my devotion to my artistic side and the world of photography. I want the married-couple’s wedding pictures to be a duet of my unwavering devotion to my photography and complete faith from the people who hire me. I don’t want to spend time talking about my accolades or all the great reviews I received, even though I do have plenty of exceptional client reviews from some amazing people I have had the pleasure of working for. My client’s trust is what I use to find the ideal combination of creativity and honesty. Of course, weddings are about more than just McAllen wedding pictures of yourselves. It also about those whom you have chosen to share your wedding day with. 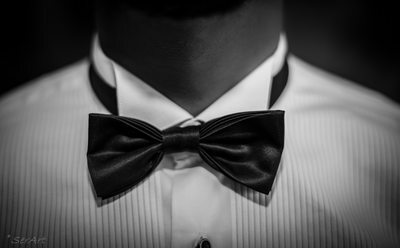 It is about your pre-wedding ritual, the bride and the individual who is walking her down the aisle, or your wedding decorations. Regardless if you want your McAllen wedding is inside or outside, or you decide you want to hire me for your engagement dinner, I use the perfect light and composition to display true emotions. 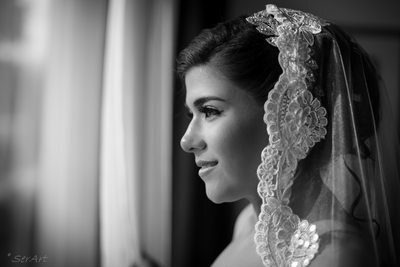 Simply put, your wedding photos wishes defines the wedding photography project I put together for you. Whether you want me to handle all of your wedding photography needs, or you want me just to take pictures at your wedding reception, this is your day to go your way. 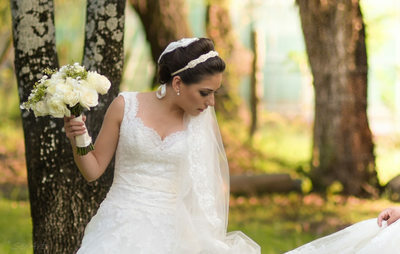 Photographer McAllen offers everything you need in making your wedding the most magnificent day of your life. My enthusiasm for weddings and for photography is what keeps me going and allows me to humbly accept the excellent praise I have gotten since I started my McAllen, TX photography business over five years ago. I recently moved to the U.S., and I knew that when I got here, I wanted to continue with my photography business. I think that what you will find with me that you won’t find with other McAllen wedding photographers is that I am willing to listen to you and do what you ask of me, and not the other way around. It’s your wedding, and I just want you to be happy with everything, especially the wedding photography. It doesn’t matter how much money you have to spend on wedding photography, I am more than willing to work with you and within your price range to give you some incredible, authentic, and imaginative wedding photos.